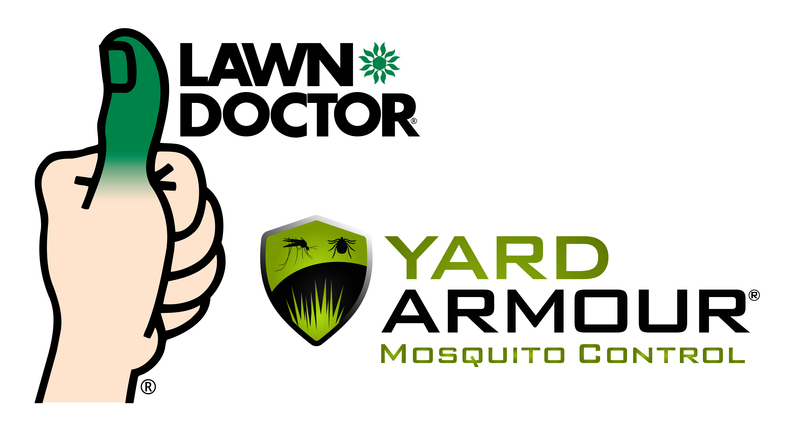 Lawn Doctor is a locally owned and family operated business. We have been in business for over 10 years. We offer the highest quality lawn care services, tree and shrub care and pest control services to our customers. We pride ourselves on Keeping Lawns Healthy for Life. That’s why we are the leaders in the lawn care industry in Northwest Indiana. Expert Lawn Care and Yard Care Advice Our secret is our experts that you can rely on at each and every Lawn Doctor location. Our local lawn care and yard care professionals understand your area’s environment, soil conditions, weather and common yard pests and use this information to create customized lawn treatment programs for your yard, designed to accomplish all of your goals. • Time-tested techniques to ensure the best possible results. • State-of-the-art, proprietary Turf Tamer application & power seeding equipment. 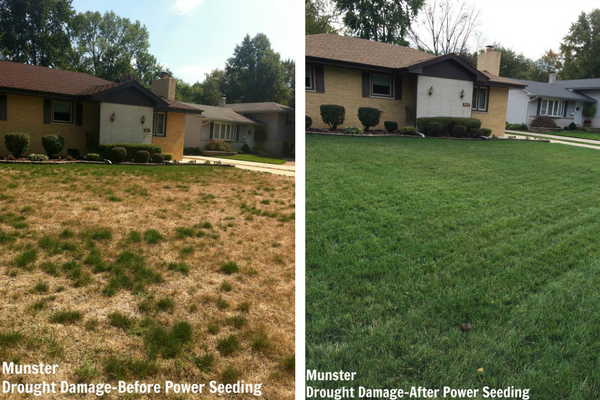 • Custom-blended materials to maintain your lawn’s health and beauty year-round. • The highest degree of hands-on customer service and information resources. 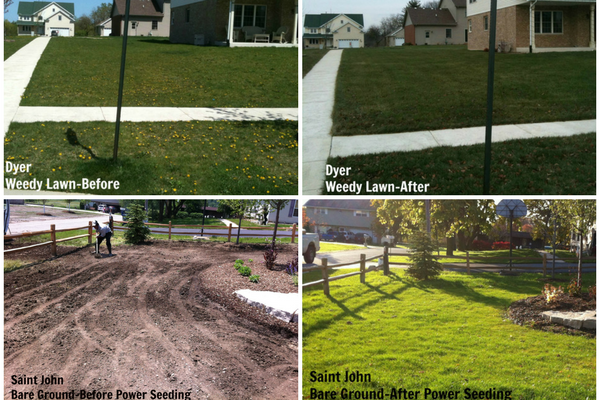 Contact your local Lawn Doctor expert today at 219-440-7098, or schedule a FREE Lawn Evaluation!